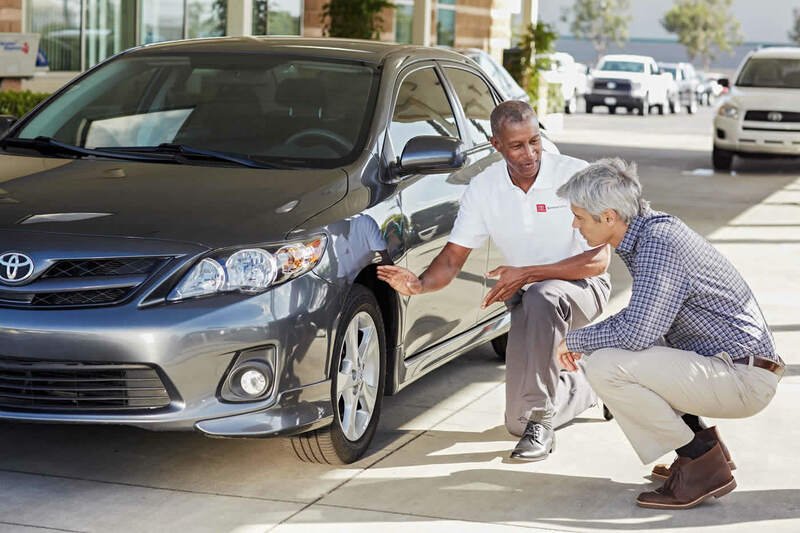 Toyota Care: Our certified technicians can handle your vehicle’s basic maintenance and keep your warranty in good standing. 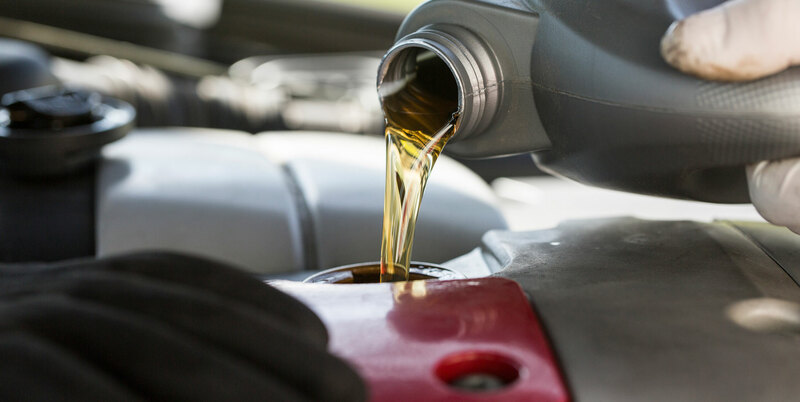 Hybrid Service: From battery inspections to coolant exchanges, we can keep your gas-sipping hybrid running right. Tire Service: From inspections to rotation and replacement, keeping your tires in top shape keeps you safer and saves you money. Don’t let the Playa Vista drive wear you or your vehicle out. 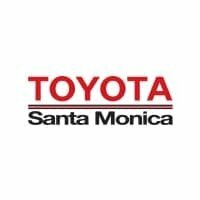 Make the trip in from Culver City or Malibu to Toyota Santa Monica for service coupons and the expert auto care your car needs for less. Starting at $299.95 prices may vary with vehicle model and year. brands. OEM, OEA and WIN replacement tires only. Tires must be dealer-installed. vehicles only. Offer only available at participating Toyota dealers 3/29/19-4/30/19. *Restrictions apply. See participating Toyota dealer for details. Offer valid on select brands. OEM, OEA and WIN replacement tires only. Tires must be dealer-installed. Three tires at regular price, fourth tire for one dollar. Fourth tire must be of equal or lesser value. 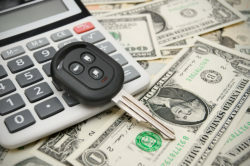 Excludes mounting and balancing, sales tax, shop supplies, tire disposal, and other applicable taxes. Excludes previous purchases. Toyota and Scion vehicles only. Offer only available at participating Toyota dealers 3/29/19-4/30/19.